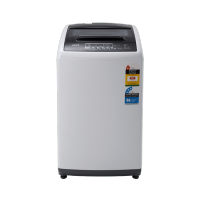 Make light work of your housework with efficient, reliable laundry appliances in Perth. 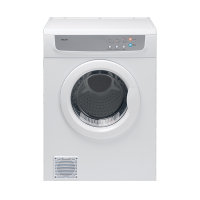 At Ross’s Discount Home Centre, we offer premium quality washing machines and driers that make housework a breeze. 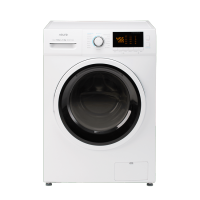 Our laundry appliances feature modern designs with state-of-the-art technology so you can look forward to clean fresh laundry from every wash; allowing you to move on to more important things. 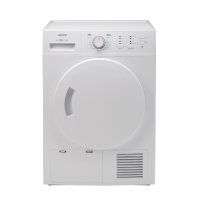 Whether you’re after a front loader, top loader, clothes dryer or a washer/dryer combo, trust our range of laundry appliances to meet your needs and deliver a clean load of washing time after time. 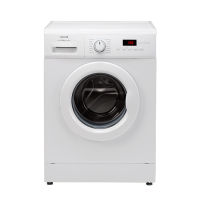 View our range of laundry appliances below.